give a very high print quality. The HSAJET® printers are based upon the reliable HP TIJ2.5 technology which delivers consistent, high-quality, fast printing, exceptional value, and ease of use. HP thermal inkjet printers require very little maintenance and are very clean and efficient. They are cost-effective, reliable and fast, which leaves them in high-demand from the pharmaceutical industry. 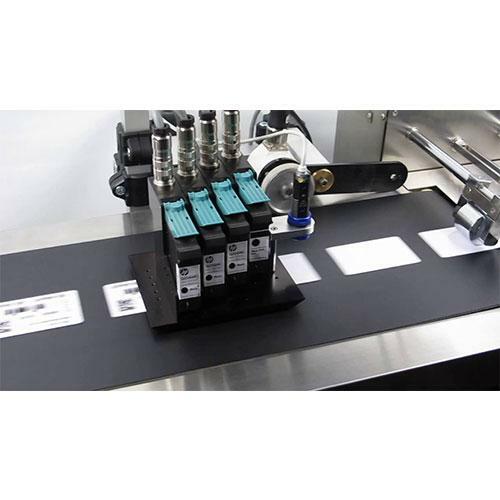 They also offer high quality and a lower cost of ownership, which makes them common also in other industries, such as mailing and packaging.